Xiaomi is officially getting into the drone business. The Chinese company has announced an event for May 25, which is next Wednesday. At this event it will present its first ever drone, which we assume will be called something along the lines of Mi Drone. 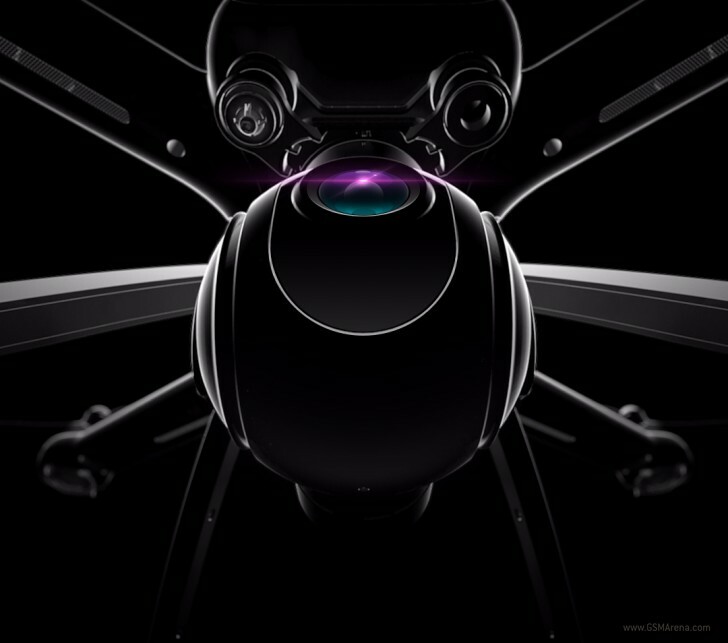 The event invite has the picture you can see below on it, helpfully revealing some of the drone's design elements. Recent rumors have mentioned that this device won't be as cheap as Xiaomi's other wares, in fact it could cost as much as CNY 3,999 (that's about $610 or €543 at the current exchange rates). The drone may in fact be controllable using the company's Mi Band fitness tracker and hand gestures. It will also have its own companion smartphone app. As for recording capabilities, expect a camera capable of creating 4K videos at 30fps. do you know any drone available in the market with all these features??? it looks like 360deg camera there?